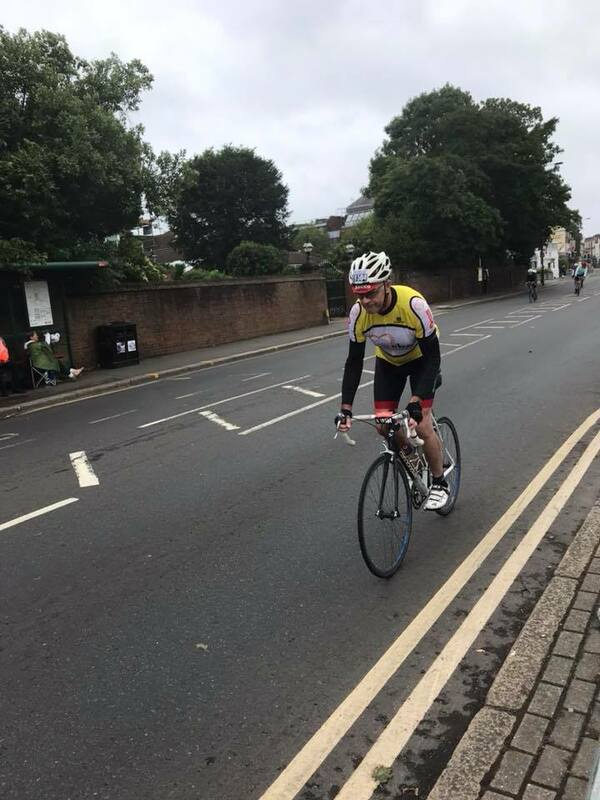 Prudential RideLondon-Surrey 100 – Place available! Do you love cycling? Did you miss out on a ballot place for Ride London? If you’d like to take part in a sponsored bike ride through beautiful London and Surrey and raise some funds for a great cause, The EBA can offer a you free place! Just contact us to tell us in a few words why you would like the place and how much you could raise in sponsorship. Please contact us by Friday 1st March to tell us why you’d like to ride for us.